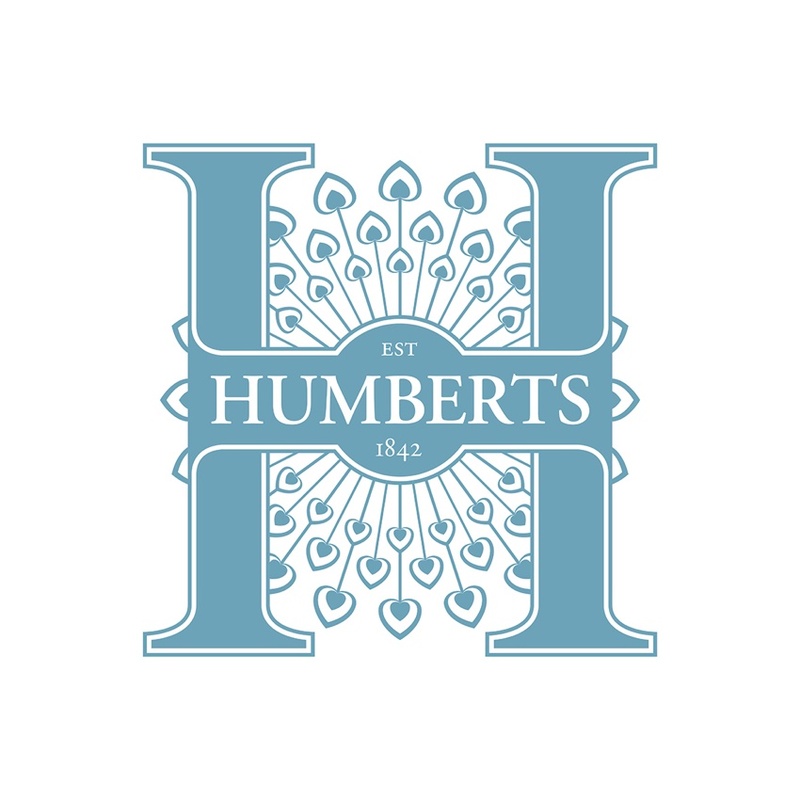 Humberts is a premier multi-disciplinary property company in the UK specialising in Sales, Lettings and Commercial. With a 175-year heritage, Humberts has 21 branches across the whole of the UK. Leading multi-disciplined property company Humberts has recently announced that the Natural Retreats group of companies and investors has purchased the business. Natural Retreats is keen to drive innovation and create a leading rural estate agency and holiday lettings business. With a vision to preserve the natural economy and Humberts 176 year old brand that has a history and love for looking after beautiful rural lands and homes.